High Blood Sugar is a Silent but Destructive Villain. Are You Paying Attention? If you consistently carry excess weight…especially around the mid-section, feeling tired all the time or have become a slave to your food cravings and riding the hunger roller coaster each day, you may be suffering from unhealthy, unstable blood glucose levels. 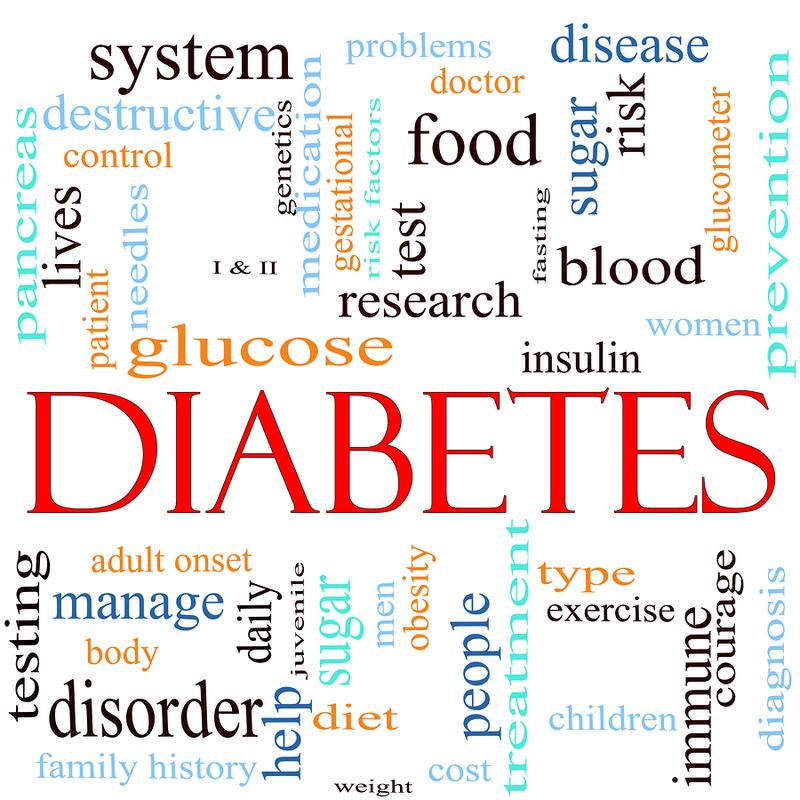 Unfortunately, this creeping blood sugar intolerance often displays no visible symptoms which make it one of the most destructive changes to your body associated with accelerated aging and the increased risk of disease. People who are feeling tired or listless during the day, who are overweight, have stressful schedules and irregular eating patterns might be fighting high blood sugar cycles and eventually become susceptible to diabetes. This problem has become so serious that over the last 20 years, the number of diabetics has risen from 30 million to 246 million and expected to climb to an unbelievable 380 by 2025. 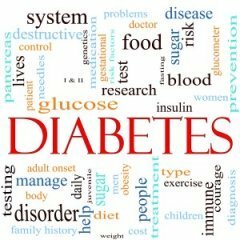 The disease of diabetes has been likened to an acceleration of the aging process because much of the degeneration in the arteries and major organs (due to the condition) mimics what happens when we age but at a much faster pace and life expectancy is there for considerably reduced once you have this nasty disease. The really sad part is that as many as one third of diabetics do not even know that they suffer from the disease and therefore do nothing towards halting its progress. The reality is you lifestyle choices either help prevent diabetes or put you at greater risk for it. You’re going down one road or another and when we understand this, we can take control of the main four factors that change the processing of blood sugar for the worse. When we put years of eating large amounts of refined carbohydrates and unbalanced meals on our scales, it causes your cells to become poor at processing sugar in the blood which in the end results in insulin resistance. What this means is as the levels of blood glucose increase, the insulin your body makes to bring these levels down becomes less effective. Then higher and higher levels of insulin are needed to do the job of clearing the sugar from the bloodstream. The result is that you now have high levels of sugar and high levels of insulin circulating around the body getting into mischief and damaging arteries that lead to sensitive tissues and organs like the brain, heart and kidneys. When this happens, your body tries to maintain balance and reduces and shuts down the numbers of insulin receptors in an attempt to protect itself. This creates a vicious cycle with even more insulin being produced to try to force the cells to take up the excess sugar from the blood. Since insulin is a fat storing hormone this leads to dangerous fat being stored inside the abdominal cavity where it wraps around major organs like the heart and lungs eventually severely affecting their proper functioning. However, even if you are at risk for diabetes, it can be prevented through adopting and performing proper exercise 2-3 times weekly (exercise that works the muscles directly and stimulates muscle cells to gobble up glucose from the blood). This is the mechanism that can transform a previously insufficient amount of insulin into an adequate amount to transport the glucose to the muscle cells where it can be burned for fuel instead of remaining in the blood stream where it can cause damage.